Republican legislators in Missouri will try again next year to restore caps on damages awarded in medical malpractice lawsuits. In 2005 lawmakers passed legislation signed by former Gov. Matt Blunt, a Republican, that capped non-economic damages at $350,000, but that cap was ruled unconstitutional in 2012 by the Missouri Supreme Court. State Rep. Eric Burlison, R-Springfield, has pre-filed a bill to restore the $350,000 cap. In a written statement, Burlison says his bill would satisfy the constitutional question by replacing Missouri's common-law right to sue over health-care services with a statutory right to sue. "As we look for ways to contain health-care costs for Missourians and retain medical professionals, reasonable medical malpractice limits are a vital component," Burlison said. "Many other states, including Missouri before the Supreme Court's decision, have used limits effectively to keep the cost of health care affordable for everyone. We need limits in place again to bring the kind of certainty to the system that will keep insurance rates in check." Critics are on record as saying $350,000 is not enough for victims of medical mistakes. A similar bill was passed by the Missouri House during the 2013 regular session, but it died in the Senate. The 2014 regular session begins Jan. 8. 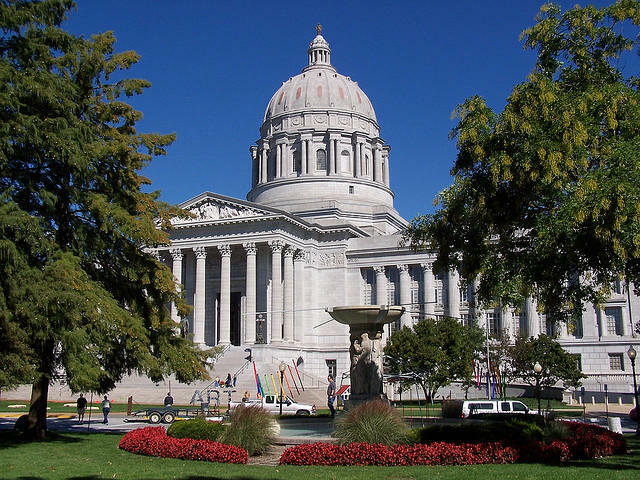 Debate has stalled in the Missouri Senate over legislation that would reinstate a limit on certain damages in medical malpractice lawsuits. The state Supreme Court struck down the previous cap. Efforts in Missouri to restore caps on non-economic damages in medical malpractice lawsuits are in limbo. 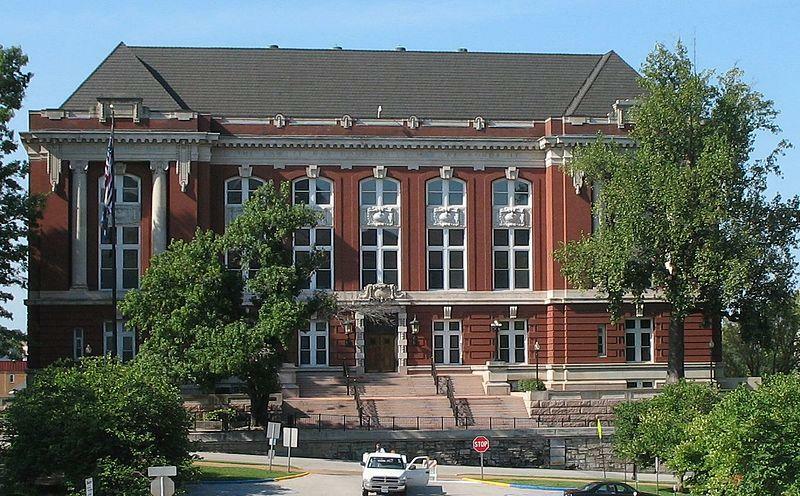 The Missouri has approved legislation seeking to reinstate a cap on some damages in medical malpractice lawsuits after the state Supreme Court struck down the existing limit. Several doctors testified before a Missouri House committee today, urging lawmakers to reinstate liability limits for medical malpractice cases. 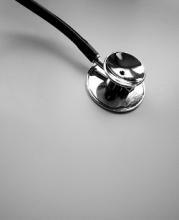 Missouri is facing a shortage of primary care doctors, and the strain could grow as more people soon gain health insurance under the federal health care law. The state had just under 74 active patient care primary care doctors per 100,000 residents, according to 2010 figures from the Association of American Medical Colleges. 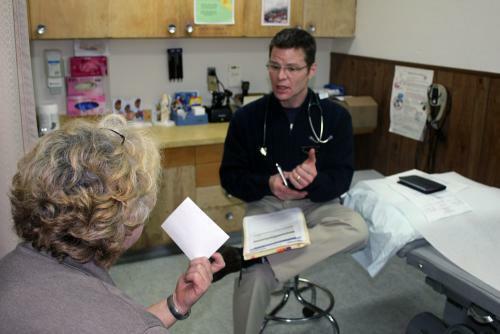 That ranked Missouri 35th in the nation and put it behind the national per capita average of more than 79 active primary care doctors per 100,000 residents.